Whaaaaaaat?! Is this really happening?! Unfortunately, famed Japanese Animator and Oscar winner Hayao Miyazaki, 72, known for many heart warming animations such as Spirited Away, Ponyo, My Neighbor Totoro, and many more, had said that he will be retiring from making any future feature films after the release of his newest upcoming film, "The Wind Rises", a animated film based on the man who designed and created World War II fighter planes. This also marks this film as Miyazaki's 11th and final film. Koji Hoshino, president of Studio Ghibli, announced this upsetting news at the Venice Film Festival on Sunday, where Miyazaki did not attend. 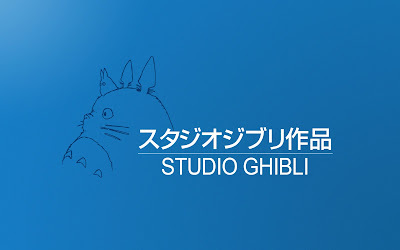 Hoshino denied any questions about Miyazaki's retirement at a press conference at the film festival, and stated that "He [Miyazaki] sincerely wants to say good-bye to everyone." 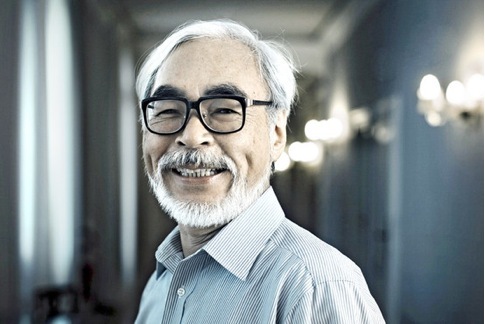 It has been said that Miyazaki will talk more about his decision this Friday in Tokyo. 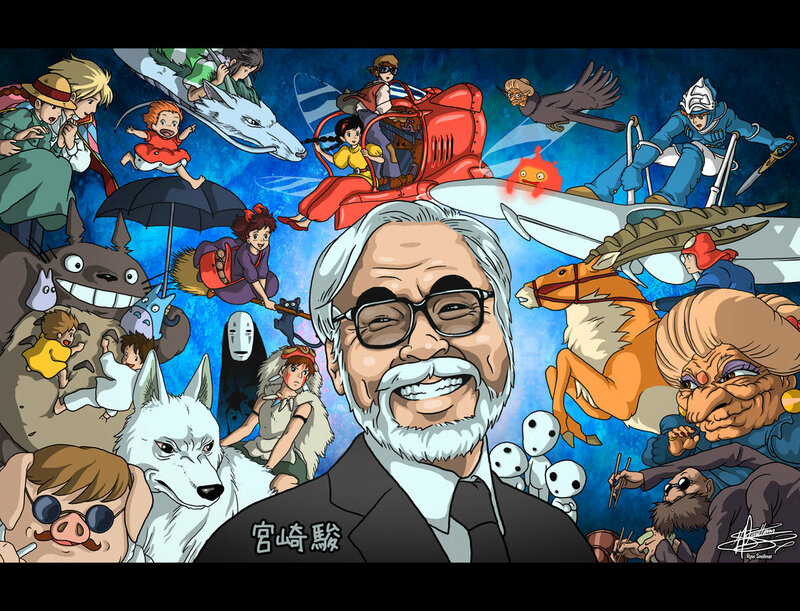 Hayao Miyazaki has truly impacted millions of people around the world with his breath-taking animations throughout the years. As upsetting it is to see him step down from Studio Ghibli, his movies will continue to entertain and inspire millions of others for years to come. And with that, I give Mr. Miyazaki my many thanks for years and years of entertainment. My name's Nikki Mills, and I, am one heartbroken Fangirl.